Dressage Couture Designs is a small horse and equestrian boutique located in the Denver, Colorado area. 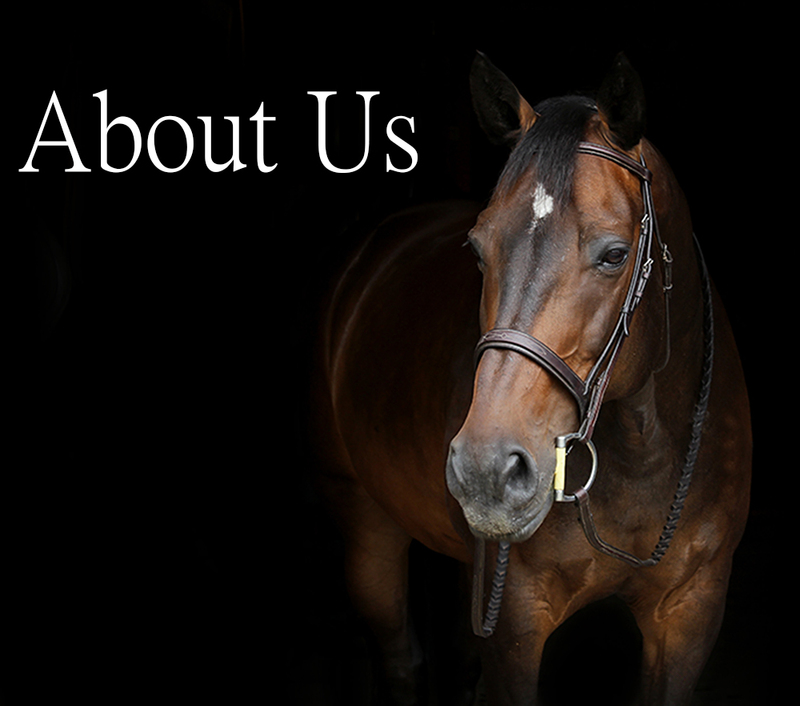 We pride ourselves in providing you with fashionable, functional, and affordable products for you and your horse. 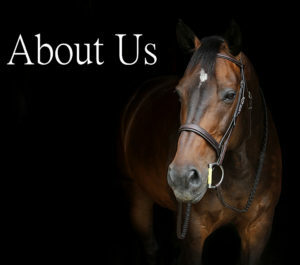 We are owned and operated by horse lovers and dressage enthusiasts that use our products on a regular basis. We appreciate the opportunity to earn your business, and look forward to any feedback you may have.